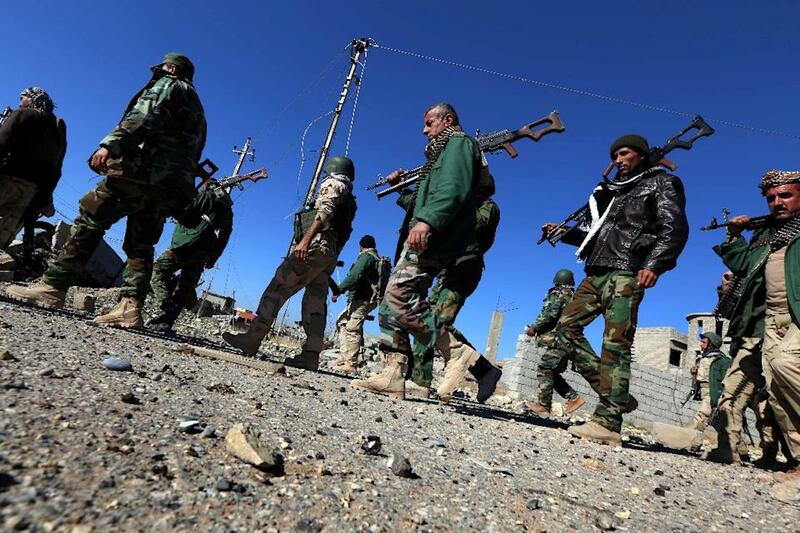 Kurdish forces are reporting they have uncovered two mass graves while on patrol in Sinjar, Iraq, on Sunday, after liberating that city from the Islamic State (ISIS/ISIL) control. Seventy-eight elderly women were buried together by the Islamic State terrorists, Kurdish leaders said of the first mass grave, located about nine miles from Sinjar. The second grave contained between 50 and 60 people: women, men, and children, said Qasim Samir, the Sinjar director of intelligence. The reason for the lack of information on the second mass grave is due to safety concerns, as the area surrounding the site is mined with homemade explosives, Samir told the AP. “These people were shot and buried during the [Islamic State] invasion last year,” Samir said. Only elderly women were found in the first mass grave because the younger ones were sold into sexual slavery, surviving locals told The Guardian. The Islamic State terror group captured Sinjar in the summer of 2014. In doing so, they abducted thousands of Yazidis, selling many of their women into slavery, and killed untold numbers of people in the religious minority group. Many living on the mountain were held under siege for months, until Kurdish forces finally broke through last week in an effort backed by U.S. airstrikes. 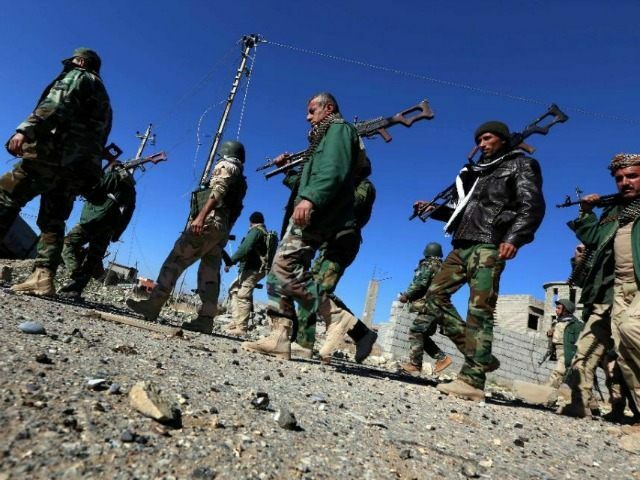 Since the Kurdish operation began, 28 villages have been liberated and 77 square miles have been freed from ISIS’s grasp, the Kurdistan regional security council reported. Since the beginning of 2015, Kurdish forces have found over half-a-dozen mass graves in areas of northern Iraq that were liberated from Islamic State control. The evidence of the jihadi group’s mass slaughter campaigns has been emotionally taxing, severely damaging the morale of the Yazidi community. Thousands of Yazidis remain unaccounted for. Many fear they are either dead, in captivity, or have been sold into slavery.